Socks. Grandma’s favorite Christmas present. The least exciting garment ever invented. Yet, if you talk to long-haul hikers as often as I do, also one of the most important items in your wardrobe. Everyone knows what a pair of really bad cotton tube socks feels like after a day of tromping around in wet waders; sticky, wrinkled, smelly–like a wet dishrag on your feet. But have you ever treated yourself to a really excellent pair of new socks? If not, you owe it to yourself. SmartWool socks are readily available in almost any climbing store, and I certainly love them, but the pairs which have been the most impressive in my sock drawer come from Woolpower. 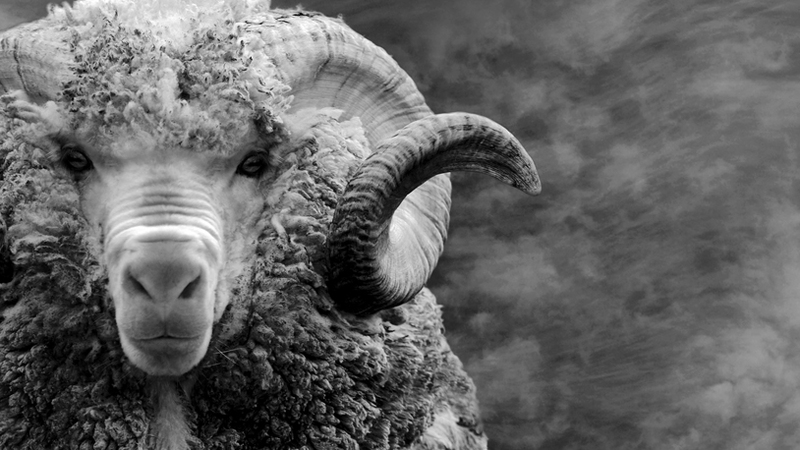 Woolpower is a relatively new player in the American garment market. They’re a Swedish company that previously went by the utterly unmarketable name of Ulfrotté (despite a seriously awesome graphic design theme – see above). 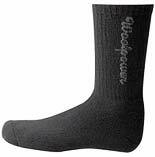 Unlike Smartwool socks, which have conventional loopy weaves, Woolpower Sport Socks ($15-25) are densely packed, and obviously contain a lot more actual wool. As a result, when comparing mileage, I’ve gotten about twice as much wear out of my Woolpowers as Smartwools I got at the same time. And such mileage! Wearing Woolpower socks is a pure luxury; they don’t wrinkle, they never smell, they are thick and retain softness forever, they are warm underwater but surprisingly cool in summer, and best of all, they wick, so your feet come out dry. They’re simply the best socks I’ve ever worn, and I highly recommend them. The Good: Super plush, stay dry, last forever. The Bad: Fairly expensive (for socks), only available in black. 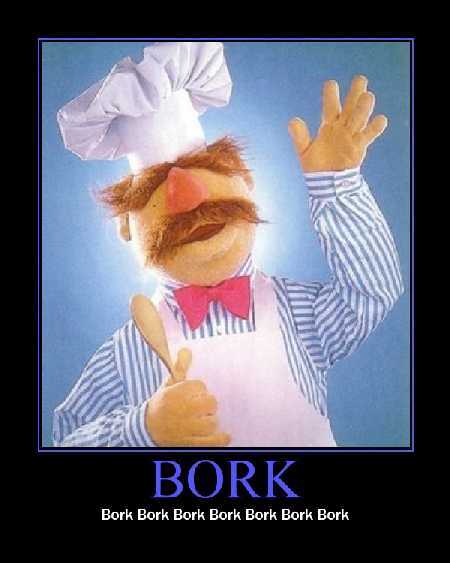 The Ugly: Wearing them makes you want to say “bork bork bork” a lot. Let us know your thoughts on expensive socks in the Comments section.